From The Archives: (500) DAYS OF SUMMER (2009). I didn’t expect to like this movie, not even a little bit. I figured, by all appearances, that it was going to be cutesy. 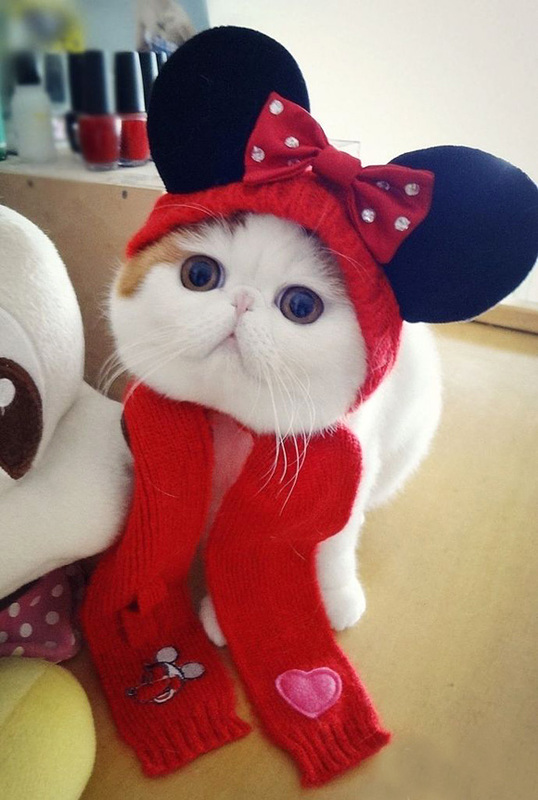 Normally, I’m revolted by cutesy. Guess what? 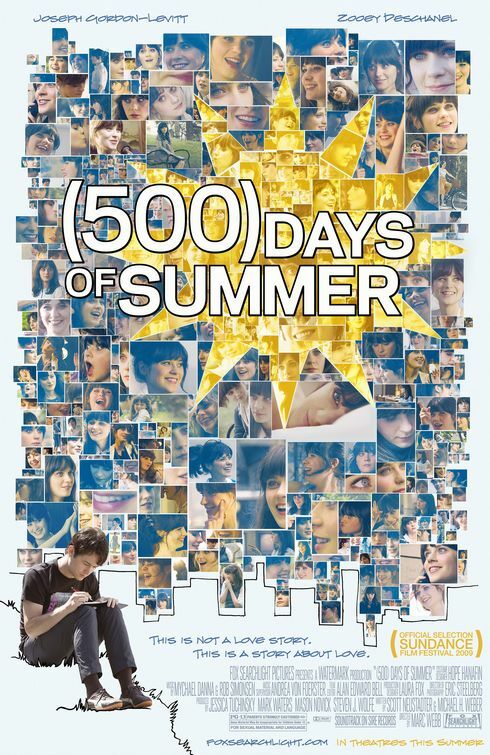 (500) DAYS OF SUMMER was totally cutesy, and still somehow I dug it. There is an aspect of recognition at work – I can relate to some of the experiences enacted here, and the locations are very familiar to me. 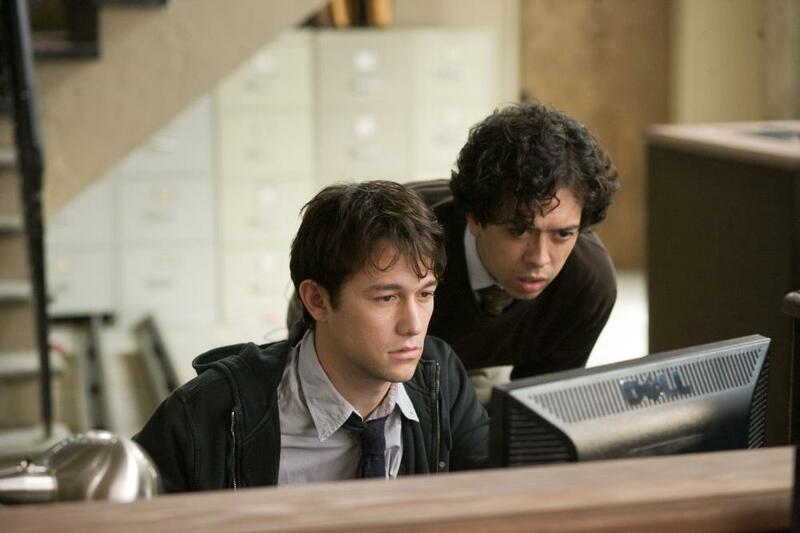 There is also an ace pair of lead performances from Joseph Gordon-Levitt and Zooey Deschanel, and some nice supporting comic balance from the underrated Geoffrey Arend. Most of all, the moral of this story (which, as is promised early on, is about a boy and a girl but is not a love story) is one I needed to hear at the time I heard it. It’s something I’ve understood and internalized over the last few years but it was nice to hear it said. You can have your heart broken – more than once! – but you can not allow your broken heart to turn black. It doesn’t do you any good to be embittered towards a girl who doesn’t love you (back/anymore/at all) – feel grateful for the experience and be always ready for the next one, which can easily be right around the corner. Even if it comes complete with a cutesy name.